The Transport Licensing Board has suspended the services of GaaGaa bus over another accident that left several passengers injured and one dead. The accident happened at Nanga, in Kiryandongo district on Friday and it involved GaaGaa bus number UAT 559Y which was travelling from Arua to Kampala. According to NewVision, the accident forced TLB to hold an emergency meeting the following day, in which it was resolved to terminate all the services offered by GaaGaa buses. 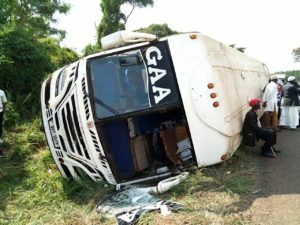 In May, a tragic accident which involved GaaGaa bus, tractor and the lorry collided had 19 people die on spot and other four people died in hospital making a death number to increase up to 23. The terrible accident also happened in Nanda village, Kiryandongo district and shocked the people in the areas of Nanda and the country. 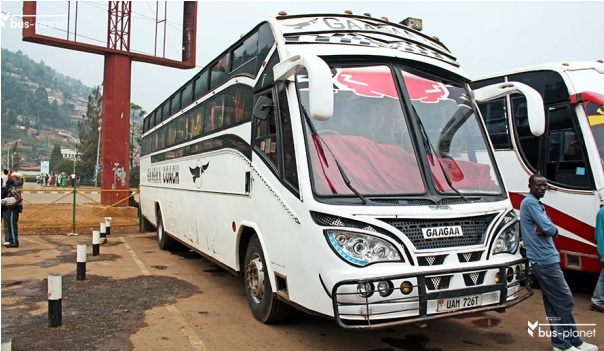 “The operations of GaaGaa Bus Company have been suspended for a period of one month” said the TLB secretary, Immaculate Natukunda. She added that the team comprising board members of TLB secretariat and the police will investigate the management of operations of GaaGaa Enterprises limited. They (the team) will also carry out a comprehensive audit of the driver recruitment process, welfare and the disciplinary mechanisms of the company. All the employed drivers of GaaGaa Bus Company will undertake refresher driving courses. They will also be re-examined to ascertain their competence to receive Public Service Vehicle (PSVs) license. The GaaGaa bus Company shall submit a record of all the express penalties issued to respective errant bus drivers since the beginning of this year and disciplinary actions taken against such drivers. 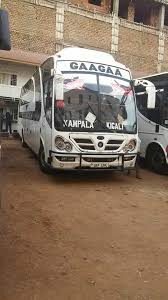 However, the suspension extends to all drivers of GaaGaa Bus Company who shall not be allowed to switch to other companies during the suspension period. “We were looking forward to seeing improved behaviors among bus companies for safety of passengers and other road users. And as the government, we could not just sit and watch accidents continue to occur,” said Katushabe the commissioner transport regulations and safety in ministry of works and transport.